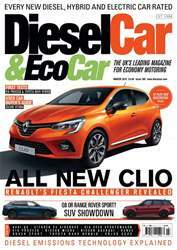 If you want to see the kind of cars that will be sitting on the nation’s driveways next year, you really can’t miss the December issue of DieselCar Magazine. 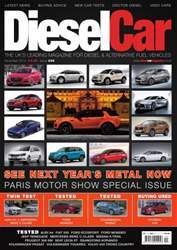 Fresh from the Paris motor show, all the latest hot metal unveiled at the expo is revealed, including the new Vauxhall Corsa, Land Rover Discovery Sport, Fiat 500X, Jaguar XE and Skoda Fabia, as well as the Suzuki Vitara, Volkswagen Passat, Kia Sorento, Ford S-MAX and Audi’s TT Sportback concept, which set the crowds wild. Honda took the wraps off the new HR-V crossover, the facelifted Civic and CR-V, as well as the next generation Jazz, and Kia showed off its updated Rio and Venga ranges. Ford exhibited the Focus ST, the facelifted C-MAX, and the Edge, its new large SUV, while Volvo took the wraps off its XC90, making its motor show debut. 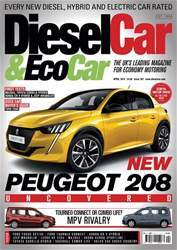 Peugeot had the hot new 308 GT on its stand, Citroën wowed the crowds with its C4 Cactus, capable of 141mpg, and the DS brand gave an insight into its future with the Divine concept car. Across the way, Renault took the wraps off the Espace, though for now, it isn’t destined for these shores. SsangYong gave a strong hint about its upcoming baby SUV with the XIV-Air and Adventure, Volkswagen exhibited a new crossover, the Golf Alltrack, boasting estate car space and all-wheel-drive. 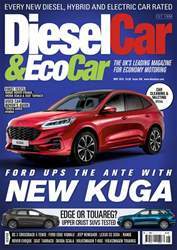 Finally, Infiniti showed off its facelifted Q70 executive saloon, and gave a look at the future of the brand with the Q80 Inspiration, while Hyundai took the covers off its all-new i20 supermini. 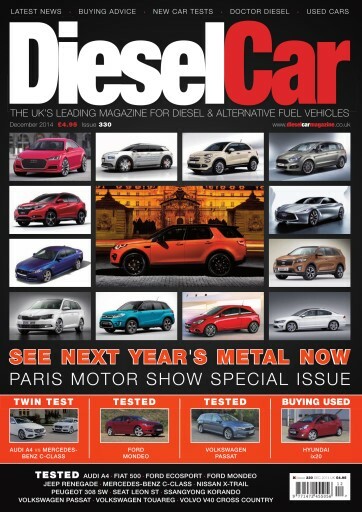 There’s also all your favourite sections, including Marketplace, Doctor Diesel, The Extra Mile and Meals on Wheels, as well as whole rundown on our long-term test fleet, including the arrival of our capacious new Citroën Grand C4 Picasso, and we wave goodbye to the SEAT Leon ST and Peugeot 2008, delivering final reports on both.